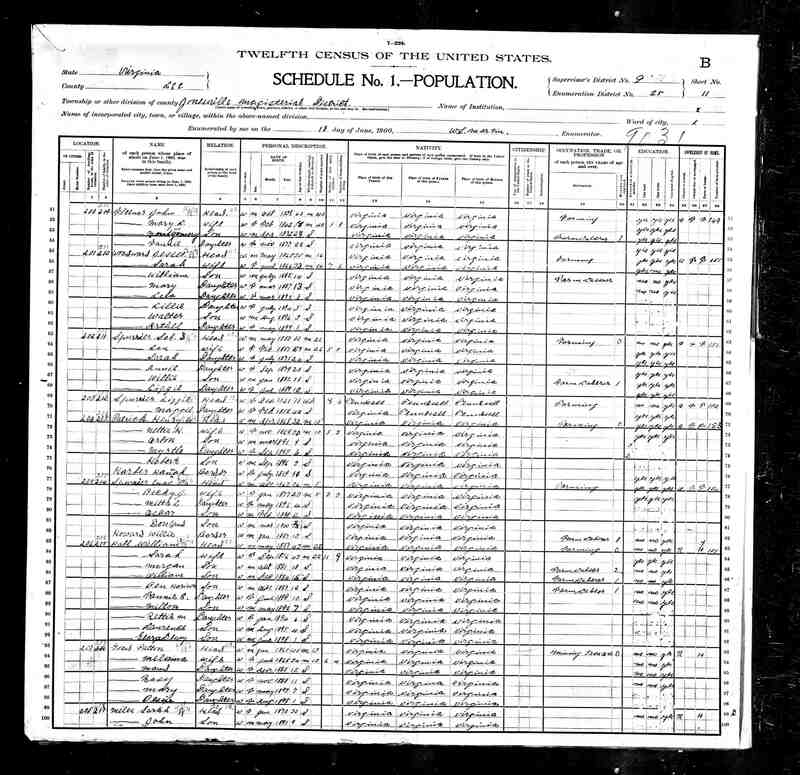 These are a few images I came across while researching our family history. I was having a real problem connecting our family to Henry Woodward; where some other researchers their reserach at Fain and Way Woodward, I picked it up from there. 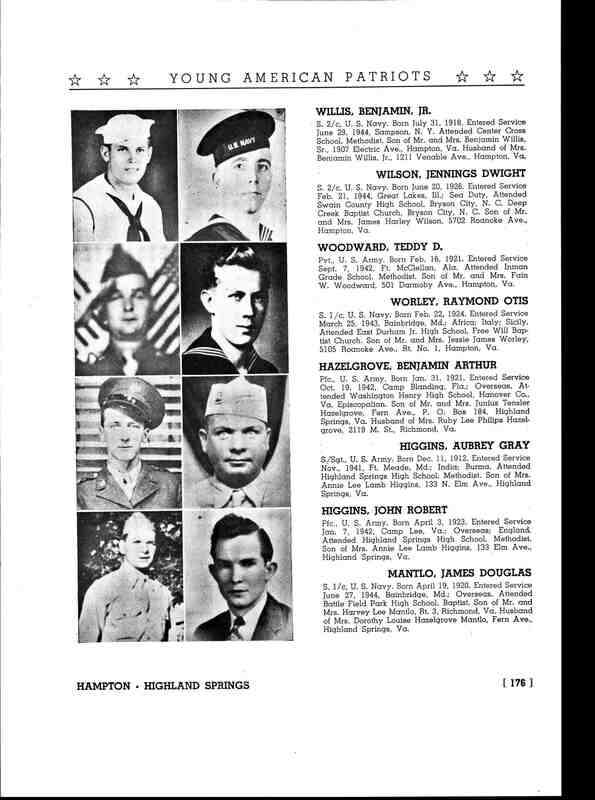 It was pure luck, while I was researching the Wise County, Va geneaological website, that I perused the Woodward marriages database, and found my grandfather Merle(Muriel, Merrell), and his father, Fain Woodward. The problems I ran into were the mispellings of proper names, and the use of what had to be nicknames. 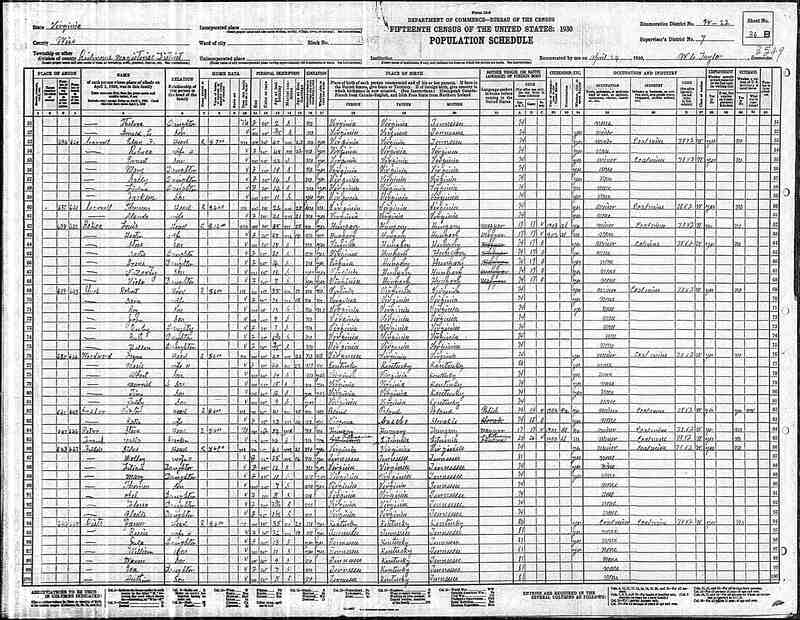 I saw William's name listed as Fain on the marriage records of himself to Macie Parsons, and also on his WWI draft card. 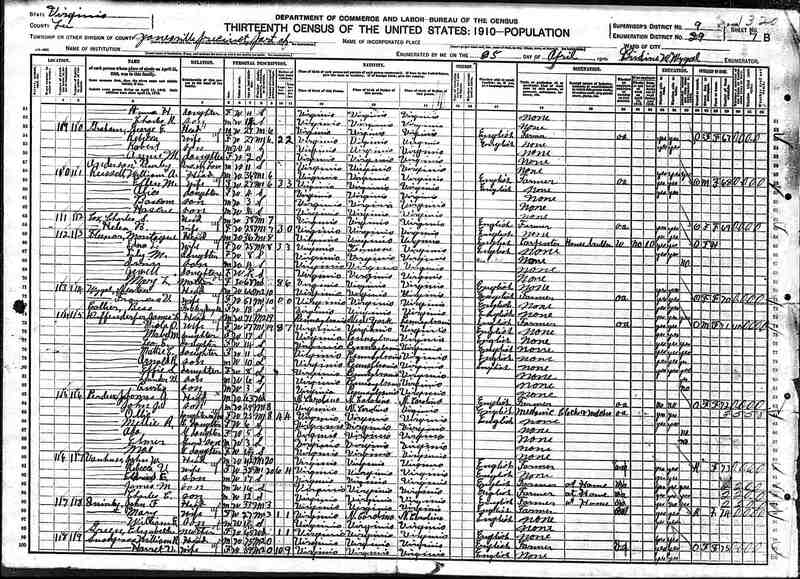 Yet, in the census' that I have scanned up on this site, he is listed as William. Once it was determined that Fain and William are one in the same person, that he was married to Macie(Mazie) Parsons, and that his father was J.L. 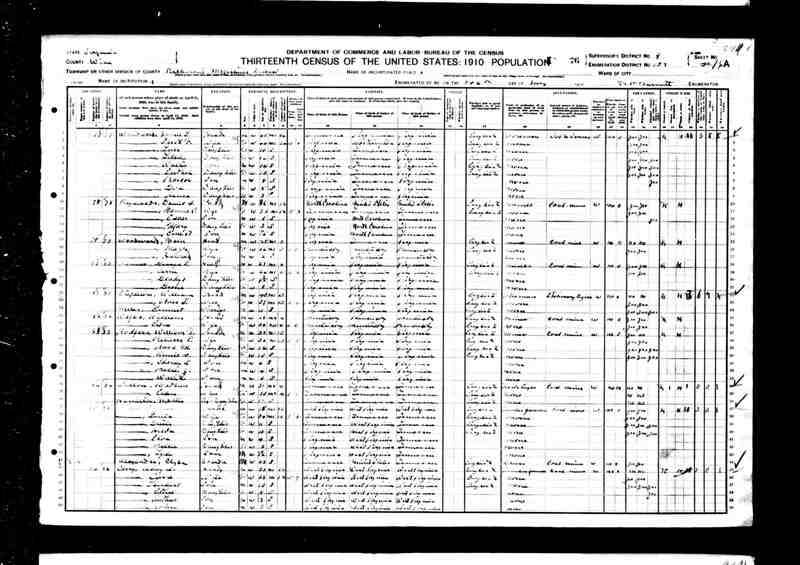 Woodward(Jesse), who was married to Sarah Florence Fleenor( also listed as Sarah Fleenor and Florence Fleenor in the marriage database), our connection to Capt. Henry Wooward was finalized.